As the launch of Samsung’s next Galaxy flagship inches closer, we are hearing new rumors and insider information regarding the upcoming device. According to a new report from the Wall Street Journal, Samsung plans to unveil four variants of the Galaxy S10 including, a special 10th-anniversary edition of the device that will pack six cameras, have 5G-ready, along with a huge display. Insider sources have revealed that the special edition Galaxy S10, codenamed Beyond X, will come equipped with a 6.7-inch display, but there are no details about the screen resolution. 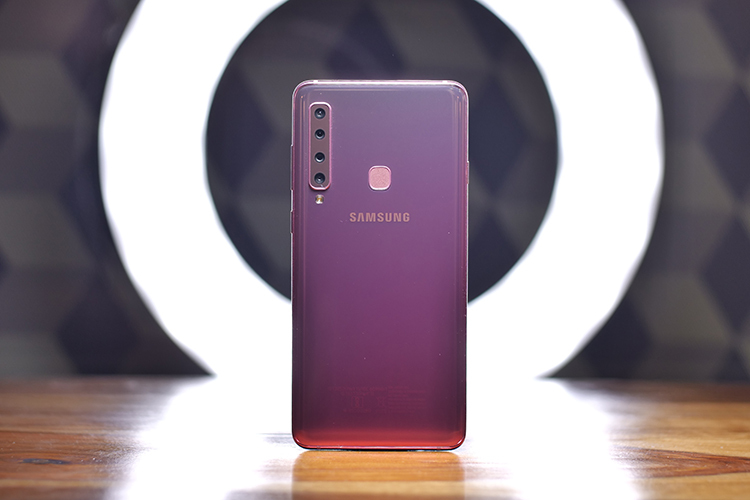 The major highlight of the device will be the six cameras onboard, two on the front and four on the rear side, just like in the Galaxy A9, but with different camera hardware possibly. The sources claim that the quad camera system on the special edition Galaxy S10 will provide ‘richer photos and better spatial perception’. Another key feature of the device will be reverse charging, that will allow the upcoming Galaxy flagship to wirelessly charge other devices by just being in contact with them. We have already seen this feature in action on Huawei’s flagship, the Mate 20 Pro. Also, the device will also come with an in-display fingerprint sensor, which is expected to be an ultrasonic unit from Qualcomm. Samsung’s special edition device will be 5G-ready and will be unveiled in February, however, the device’s release date will depend on the availability of 5G network in different markets. Samsung is reportedly in talks with South Korean telecom operators as well as AT&T and T-Mobile regarding the rollout of their 5G services. The chipset powering the upcoming smartphone will be the Exynos 9820 that was unveiled earlier this month. 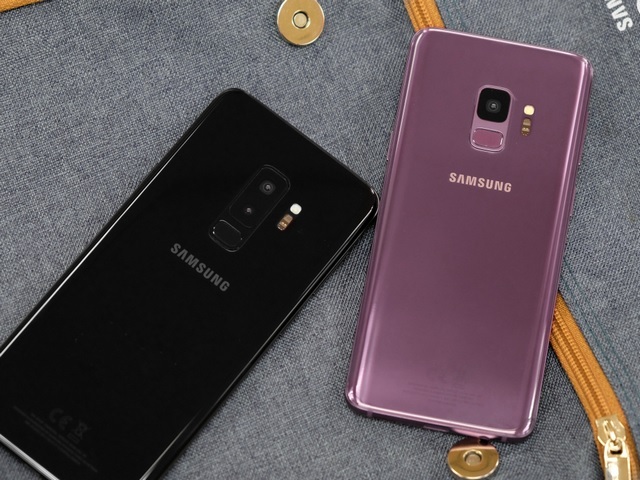 The latest report also mentions that Samsung will launch three variants of the Galaxy S10 with different screen size and imaging hardware, corroborating a previous report about three Galaxy S10 versions being in the pipeline.